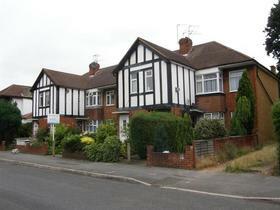 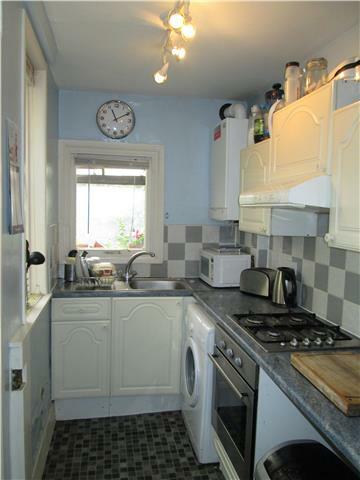 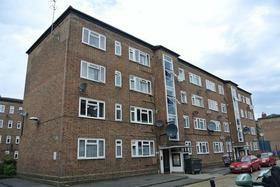 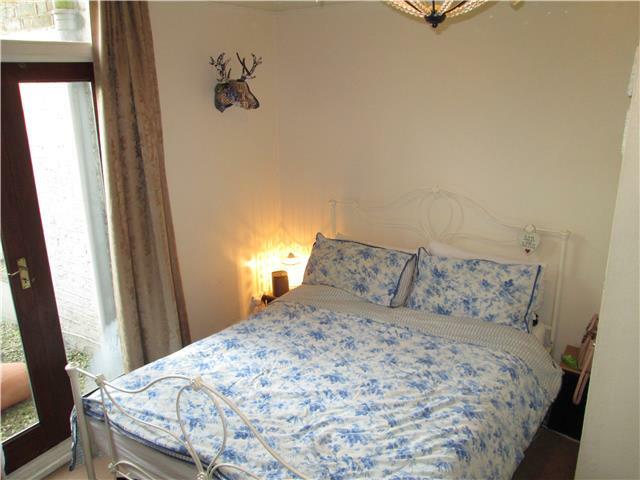 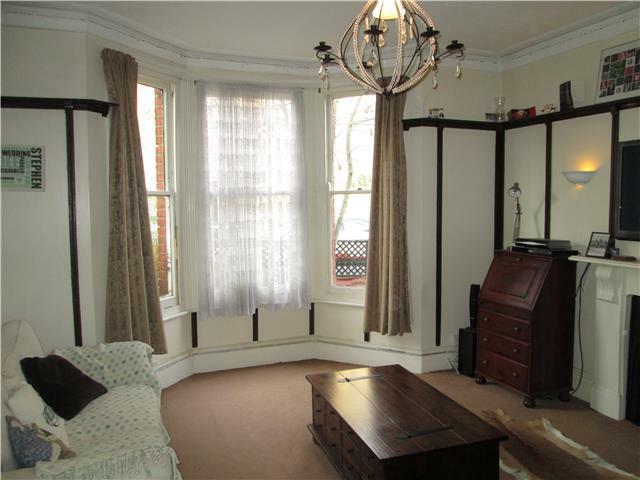 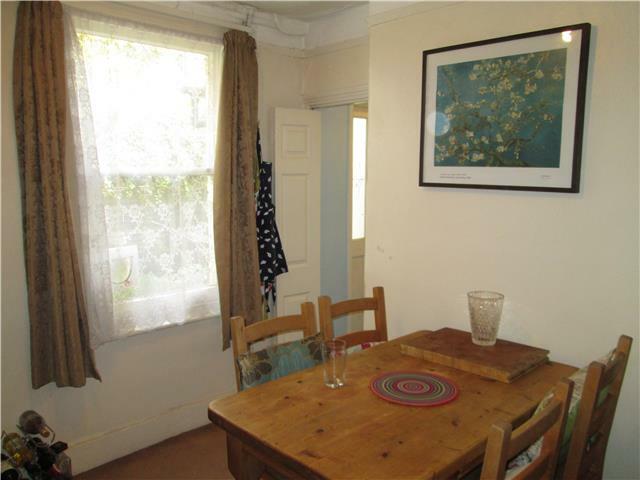 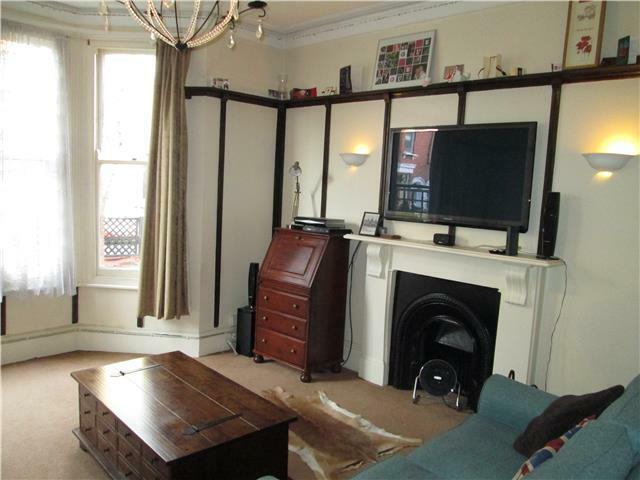 A specious Ground Floor Garden Flat, conveniently located within minutes from Richmond train station and town center. 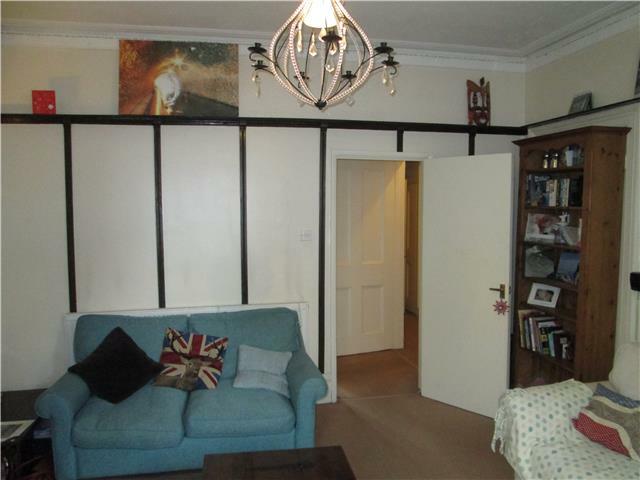 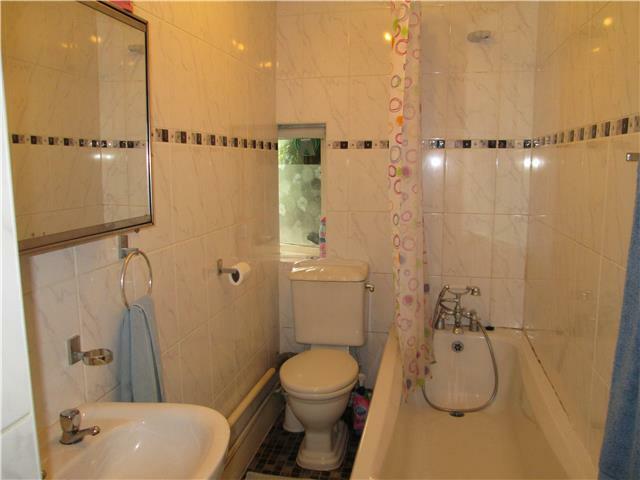 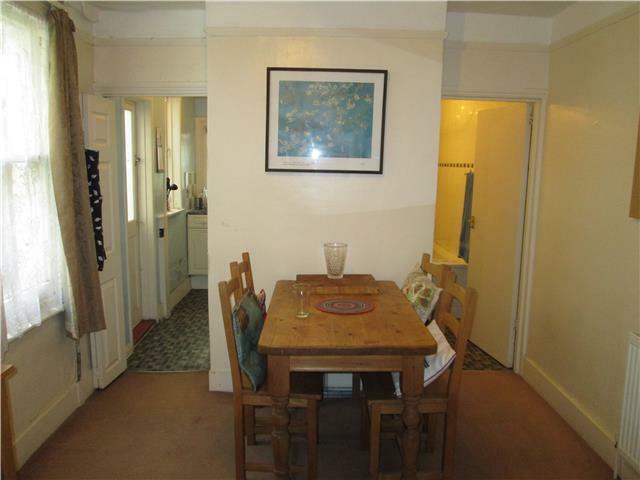 This property boasts a great amount of space and comprises of a specious living area, large double bedroom, fully fitted kitchen with separate dining area and a bright modern 3 piece bathroom with shower over bath. 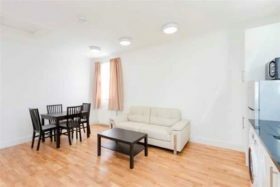 Located very close to Richmond Train, Over & Underground Stations, it offers excellent transport links, close to Richmond Park, Minutes walk to Royal Botanic Gardens and close to many shops, bars and restaurants. 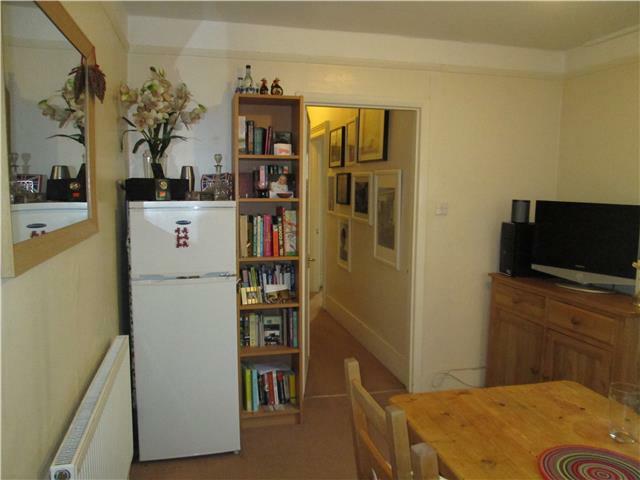 With a spacious flat and fantastic location, this property is ideal for single or couple who are looking for a well presented home!